Exploding Notes, pulled content, photography, Apple Watch, Apple Event, innovation, and consumer rights for digital purposes. 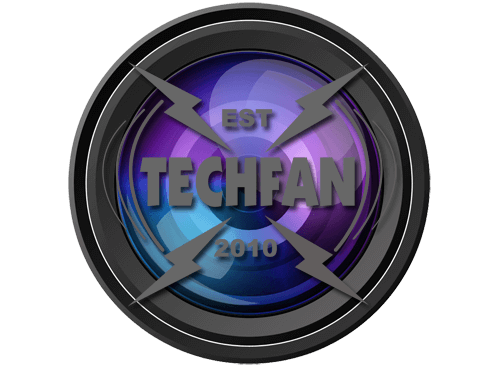 All that, and more, on this episode of TechFan. Sponsor: MacSales.com End of Summer Sale!